Web and App developers are responsible for designing, building and maintaining websites, website applications or mobile apps. They are heavily involved in coding and other technical aspects of these platforms and maybe also be involved with graphics. They can also be involved with the maintenance, additions and updates of existing sites and applications. 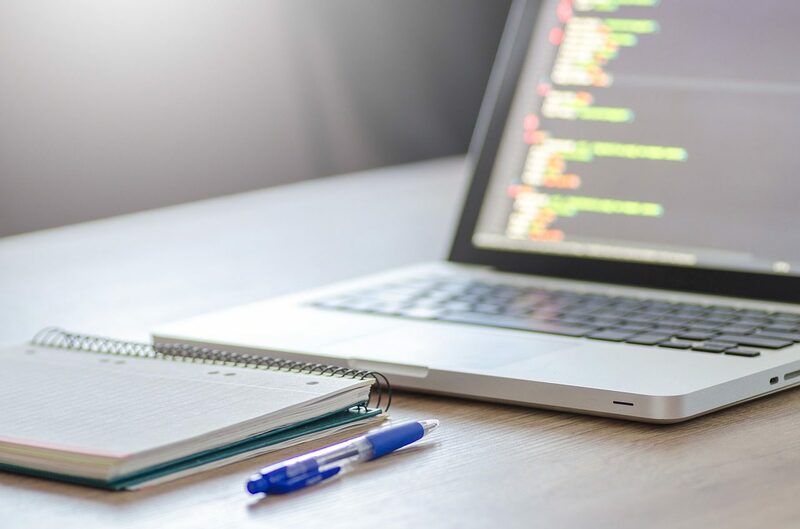 Web developers will use programming languages or source code to create software to meet their clients requirements for websites and possibly mobile applications. You might specialise in either website or mobile application development or work across a broad range of Internet based technologies. You may be able to start in a junior position with other IT qualifications if you can show excellent skills in web development technologies. You’ll also need an understanding of World Wide Web Consortium (W3C) web development standards. Once you start working, you’ll usually receive on-the-job training, especially if you’ve joined a company through a graduate training scheme. With experience, you could specialise in a particular area, like e-commerce, or move up to a more senior role like lead programmer or project leader. You could also move into other IT fields, like systems analysis or IT project management.